The Grand Tour is an Amazon Prime show featuring three grown men that you either love or hate. 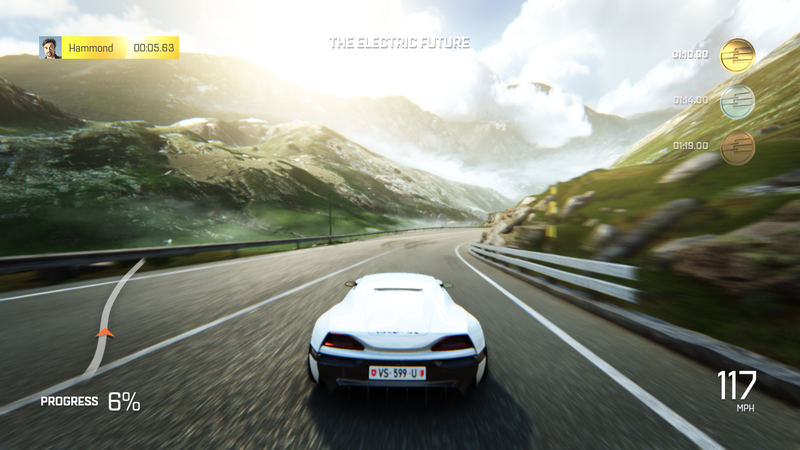 Their motor show has ended up being developed into a video game thanks to Amazon Game Studios, making The Grand Tour Game their first foray onto consoles. The game lets you become the three frivolous presenters, allowing you to take control of their vehicles during interactive moments from the show. The execution though is mainly a bit naff. In case you haven’t followed the history of this, the BBC’s Top Gear was headlined by Jeremy Clarkson, Richard Hammond, James May. They were famed for their unique car journalist style presentation as well as the show’s silly stunts and challenges. Clarkson had a bit off an altercation with a producer which led to his firing. The other two presenters refused to continue the show without him. 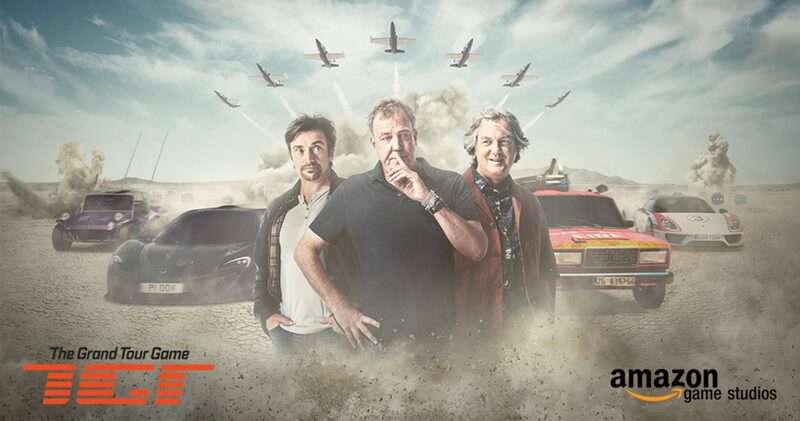 Shortly after, Amazon picked them up and offered a new platform to do a similar show, now known as The Grand Tour. Sure, you might have a distaste for Clarkson for his arrogant comments, you might loathe Hammond’s constant state of having a mid-life crisis, maybe even grown weary of May’s desperate attempt to pretend he doesn’t understand the modern world. But there’s no denying it, they’re a fun trio that has some of the best on-screen chemistry available for viewing. The Grand Tour Game manages to mirror this into its gameplay, but that doesn’t disguise the many flaws that are present. 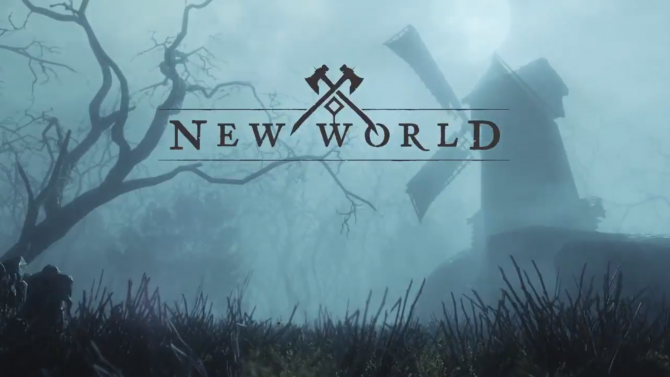 The game is fundamentally an interactive show, allowing you to watch the majority of an episode with playable scenes that could be seen more as lengthy quick-time events. You’ll find yourself, in one moment, listening to one of the three presenters waffling on about an exotic vehicle of some sort, and then in another moment being instructed to get ready as the game allows you to get behind the wheel. You’re now part of the show. These moments, while only short, usually feel clumsily put together and the illusion of following the narrative doesn’t appear to work as you’d expect. One example found me winning a challenge as Clarkson, but because the recorded episode saw him losing, that’s the way the narrative has to go despite your success or loss. Doing your best doesn’t make a lick of difference to the outcome, only the trophies that you earn for performing well. 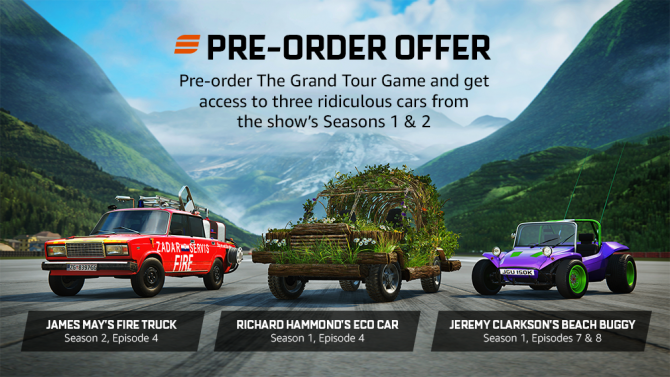 Rather annoyingly, The Grand Tour Game lures you in with its first episode from season one offering many scenes for you to play, leaving you wanting more. Season Two lets you down by being incredibly short and feels like a great deal of content was cut. This was possibly due to ensuring that some content remains somewhat exclusive to an Amazon Prime subscription. Lap races, drag races, drifting, sprints, and more moments you can take control of usually have you rarely lifting off the accelerator. Rather upsettingly, you’re unable to take part in the more precise and comedic parts of challenges, at least to start with. 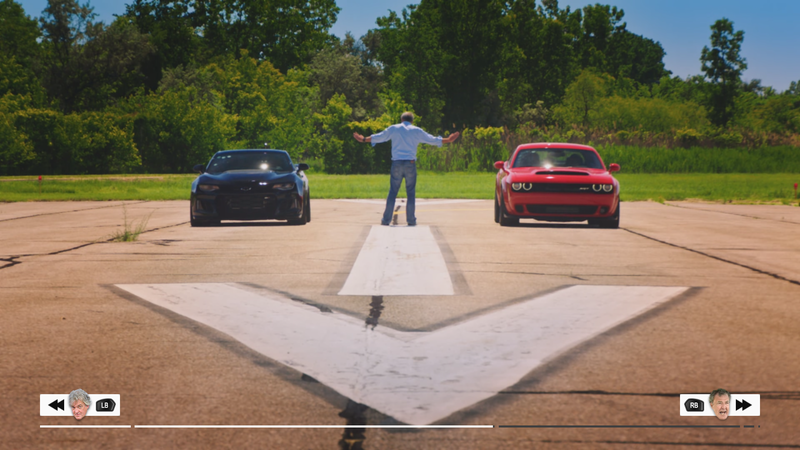 Part of what makes The Grand Tour is seeing the trio overcome obstacles when faced, so it was sad to say that the first two seasons were lacking. Season Three starts off promising, but the first episode prepares you at one point to drive a fancy Porsche, but when the “Get ready” indicator appears you’re greeted to a classic broadcast “test card.” James May informs you that due to the unique way the game is made, the scene isn’t available and instead you’re made to play a scene from Episode Two. It feels horribly out of place and detracts from the experience greatly. When I was giving up with trying to enjoy the clumsy content, Season Three pulled my interest back by introducing a special episode in which the presenters go to Columbia to take photos of various animals. Honestly, this was executed almost flawlessly. While there are moments where you’re driving stupidly fast on terrain that should affect you more than it is, the mini-challenges really bring the tone of the show to life in the game. These little events involve driving over a bridge, or simply towing the presenters out of a mud mound, even taking pictures of terrible quality animal photos. Honestly, the Columbia special was the most fun I’d had with The Grand Tour Game, although as much fun as it was, it didn’t disguise the apparent laziness that bleeds through the rest of the episode, or heck, the game. Tracks are recycled or have you going in the opposite direction, the presenter models are given a helmet instead of having actual faces, the mountains look bare with a dusting of trees, and the handling of vehicles continues to feel the same across all cars. Either way, it was nice to actually do something that wasn’t just driving around a track. There’s even a Crash Bandicoot style level in which you can’t see what’s in front of you…for some reason. Not sure why that was a thing, but it was. 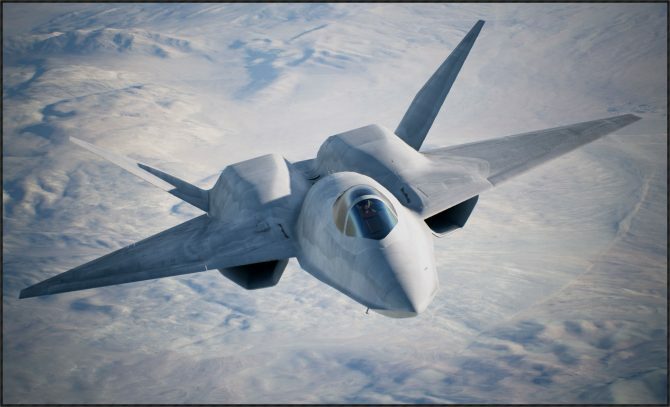 Driving any vehicle feels remarkably similar. 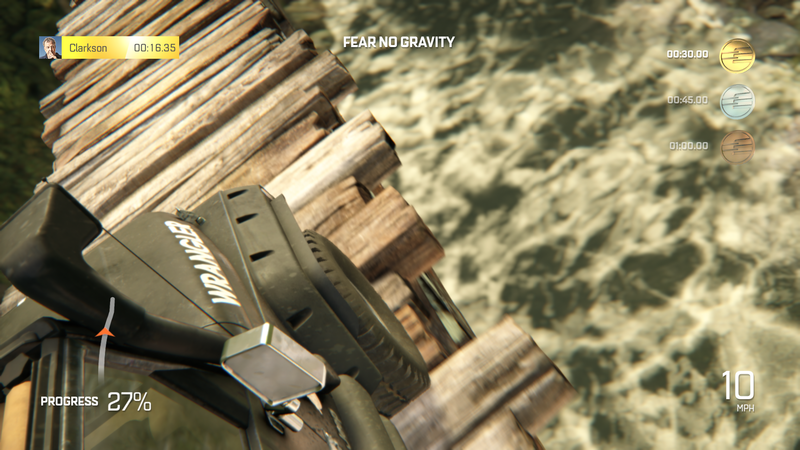 All have heavy and sluggish steering, strong grip, and arcadey drifting. Then again, I feel bad for criticizing the realism of the handling because it does feel intentionally bad and as a result is kind of fun. I also feel like all the hours in Forza Horizon 4 has erased any muscle memory of controlling driving games on the PS2 or original Xbox. Basically, if you’re expecting to jump into this looking for realism of an Alfa Romeo, you’re not going to get it here. What you will get is fast-paced, arcade-like racing in short bursts. Graphically The Grand Tour Game is not the best looking game, the cars look nice up close sometimes, but otherwise, they’re rather bland, dated, and the no damage system keeps them looking shiny, and quite frankly, boring. The surrounding environments look rough, but due to mainly be driving very fast, they’re blurry anyway so don’t expect to be sightseeing. The transitions to the playable scenes were oversold by a huge margin and mostly just pull out from an extreme close-up of the car. Furthermore, live-action shots seem to be in 25fps with gameplay coming in at a faster, smoother fps. There are also a lot of moments where the game feels lazily made, substantially removing you from the experience. It’s impossible to see your presenters through the heavily tinted windows, and in Season Three, Clarkson’s open-top car finds your character model wearing a helmet anyway. Presenters don’t appear standing at the start line as the show portrays, tracks get reversed, and really, it’s enough to notice and ruins the immersion. The worst part? 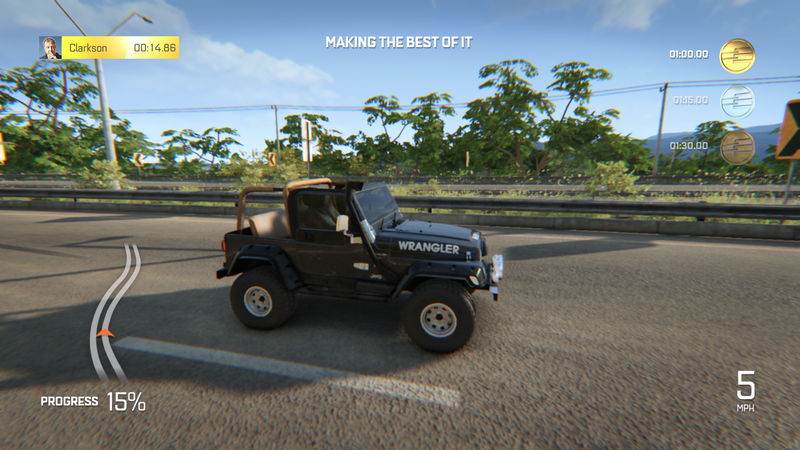 Episode 3 of Season Three allows you to drive the vehicle around the Eboladrome…but the car hasn’t even been modeled and instead you drive around with packaging on it. Sure, it probably passes off as comedic at first glance, but really, why push the level if the centrepiece isn’t even complete? The audio isn’t that great either. 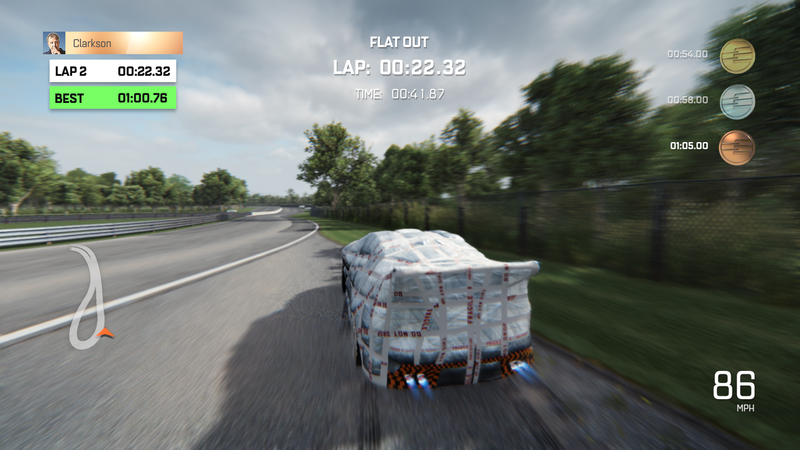 While the live-footage sections are nice and crisp when you’re actually playing the game, every action such as crashing, drifting, or overtaking is littered with tinny soundbites that sound like a player talking to you through a microphone. It makes sense to have the audio like that as you’re meant to be playing as the presenters in the car, but it just doesn’t sit well. Essentially, the audio levels are all over the shop with car engines being overly loud, only to suddenly dip when a presenter utters a phrase. Subtitles are present for the actual reality segments, but when racing around, you’ll have one of the three presenters talking about something to do with the cars or the context of the episode and there aren’t any subtitles present. Almost as if the developers assumed that subtitles would be too distracting for those who can’t read and play a game at the same time. You’re able to go through previously played levels from the episodes and try to best your scores with a gold medal sitting on top, then silver, followed by bronze, and then a toilet to signify you’ve been absolutely horrendous. 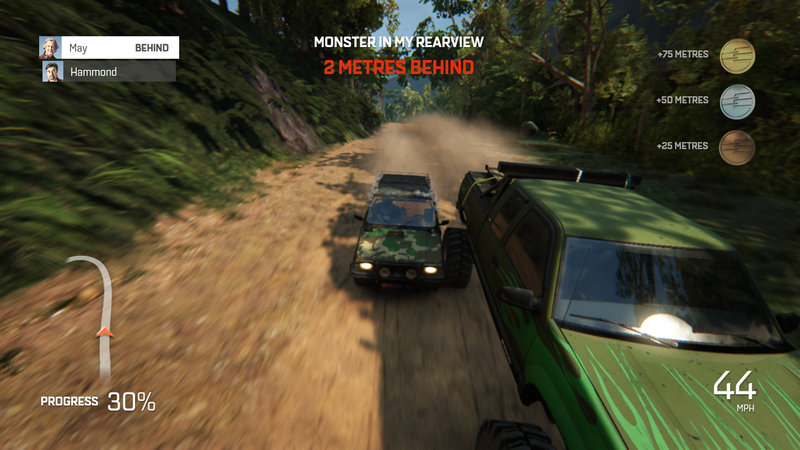 Local-play is available with races against either AI controlled vehicles or up to four friends. You can choose from the three presenters or Abbie, and you can even set up your own tournaments. These races are like the single-player races against the presenters with gadgets available as pickups to cheat your way to victory. Think Super Mario Kart but with three old men. Gadgets range from ice-cream puddles to slip up the opponents, text messages that veer your vehicle, candy floss fog to blind others; it’s all rather silly but actually quite enjoyable. In fact, I’m unsure why The Grand Tour Game doesn’t have online multiplayer because I’m sure it would be a blast. It’s a shame the handling is so rubbish in every vehicle, it’s a shame The Grand Tour Game looks a bit shabby, and it’s a shame the game and live show sections don’t blend as seamlessly as obviously intended. 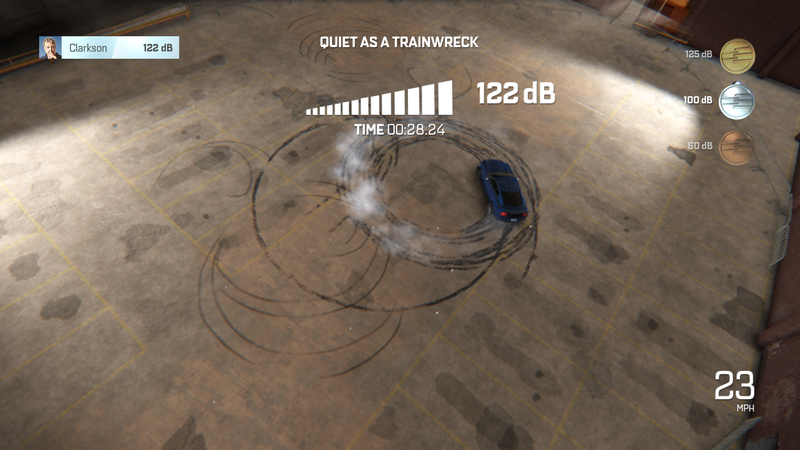 It’s also irritating that most of the game is focused on driving fast rather than actually performing the otherwise entertaining to watch challenges. The result is that the episodic gameplay becomes boring and samey. 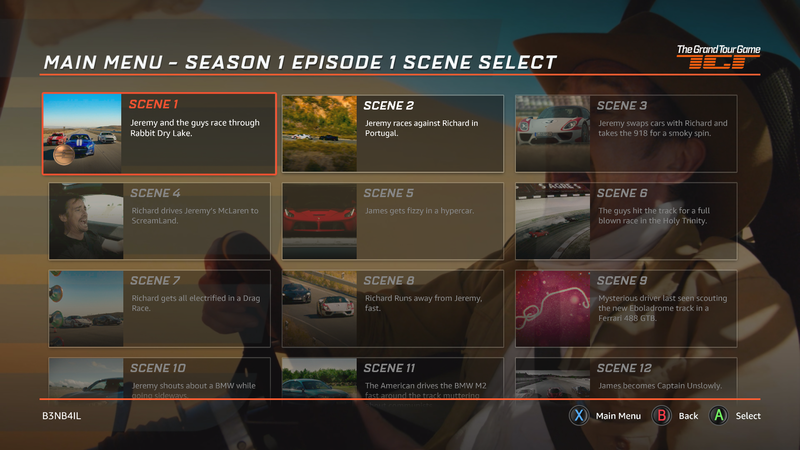 The Grand Tour Game’s take on interactive media offers a concept that isn’t perfect but could be improved upon to change the way we interact with our favorite shows. Sure, it doesn’t get as in-depth as choosing your own path as we saw with Netflix’s Bandersnatch, but it does put you somewhat in the shoes of the presenters. It’s just a shame that nearly every aspect of the game just isn’t that great. The only saving grace is that The Grand Tour Game has a strong fun element that keeps it in line with the show’s humor and that on its own should be enough to keep me playing, but unfortunately, it doesn’t. I feel like the game lets itself down after a few episodes and ends up not having any replayability. For Amazon Game Studios’ first console title, it’s not half bad, but it’s certainly not enough to entice me to pick up Amazon Prime to watch the show outside of the game.